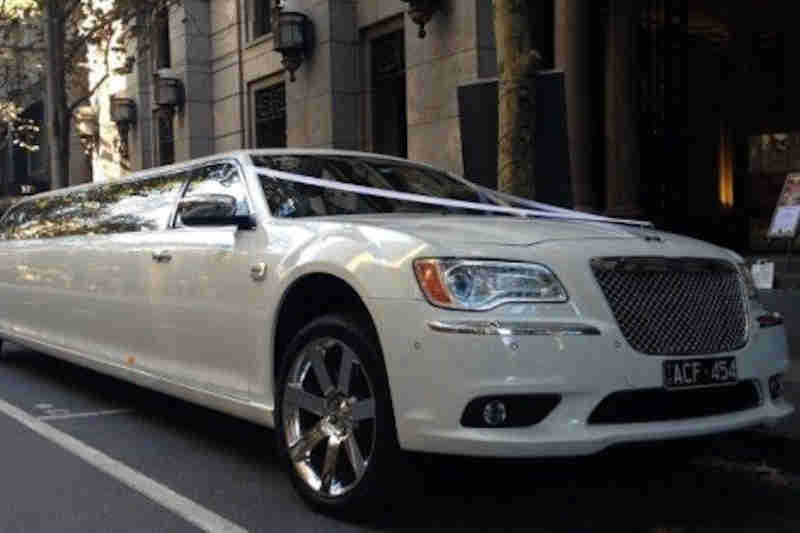 If you’re looking to make your wedding day as memorable as it can be, there’s no better option than Chrysler limo hire Melbourne. Your wedding day is one of the most important days in your life – it’s dedicated entirely to you and the person you love. 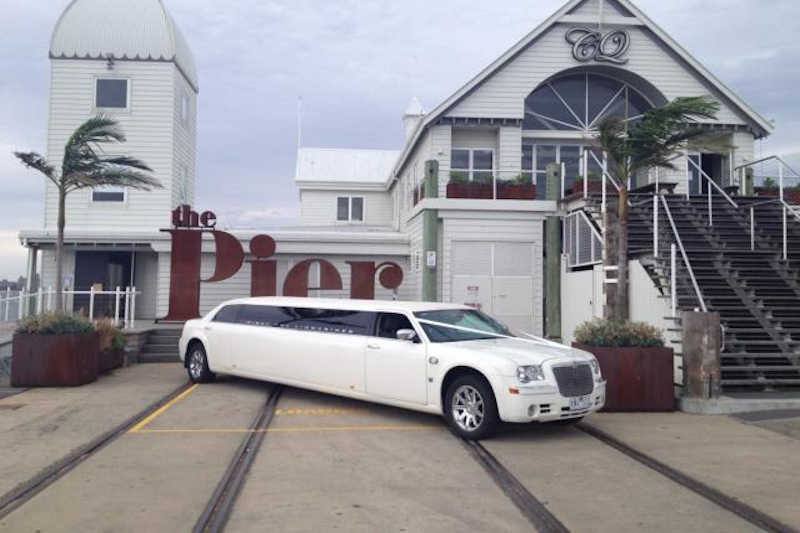 Chrysler limo hire Melbourne is a stunning addition to your special day. A wedding is the perfect occasion to celebrate and indulge in life’s luxuries without stressing about other details like transport. Your day should be entirely about having fun and enjoying yourself, not worrying about how your bridal party can get from A to B! 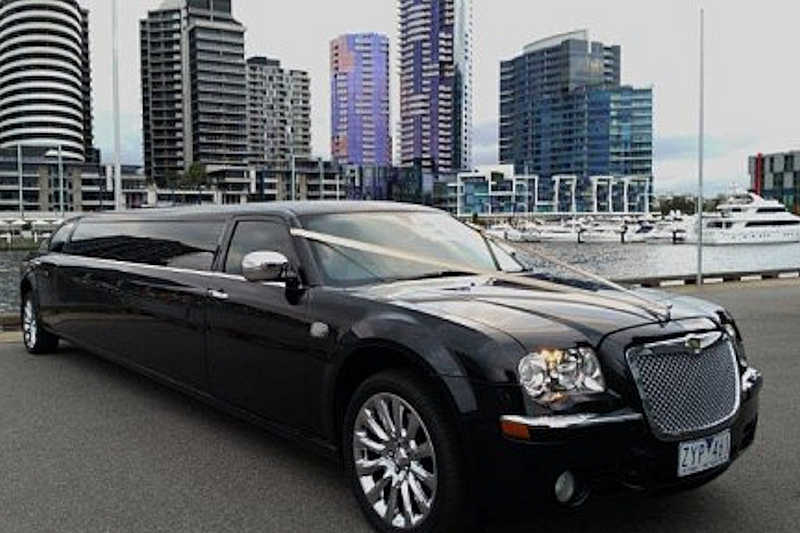 Chrysler limo hire Melbourne can help to make your day perfect. With their expansive, plush interiors, choosing a Chrysler limo for your wedding day is the ultimate way to arrive at your event glamorously. Kick back with a glass of champagne while our professional, friendly chauffeurs make sure you get to where you need to be on time, safely and in style! Plus, you can enjoy having all of your loved ones near without worrying about whether everyone’s separate car will arrive at the same time. 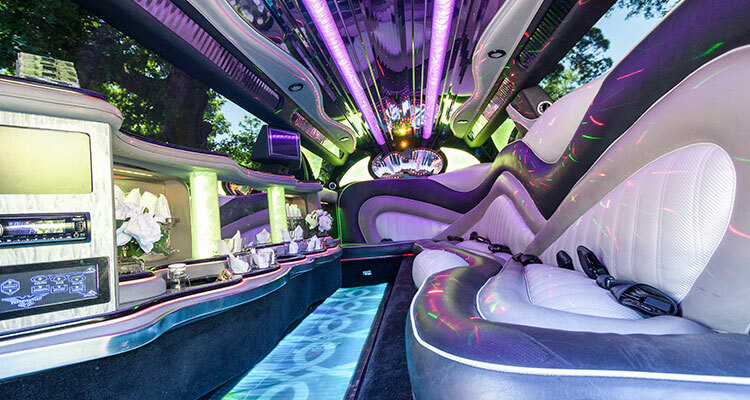 In addition to their luxurious appearance, Chrysler limousines are equipped with exceptional entertainment options. 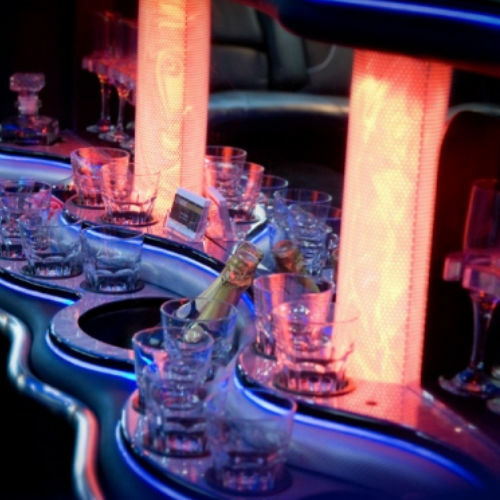 From their fully-equipped bars and powerful sound systems, through to laser and strobe lighting, luxury limos have everything you need to get the party started. And, if you have any questions or concerns, remember that chauffeurs will be there to help you along every step of the way. 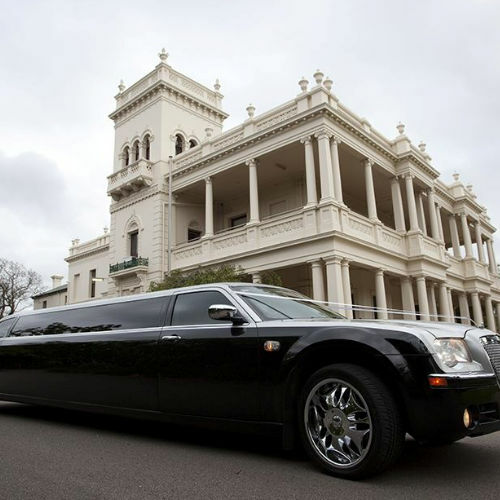 Interested in learning more about premium Chrysler limo hire service? 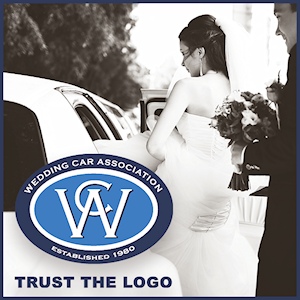 Head over to the Victoria Wedding Car Association website and get in touch with one of our members today. They can help to make your dream wedding day come true.